Hurry and take advantage now!! 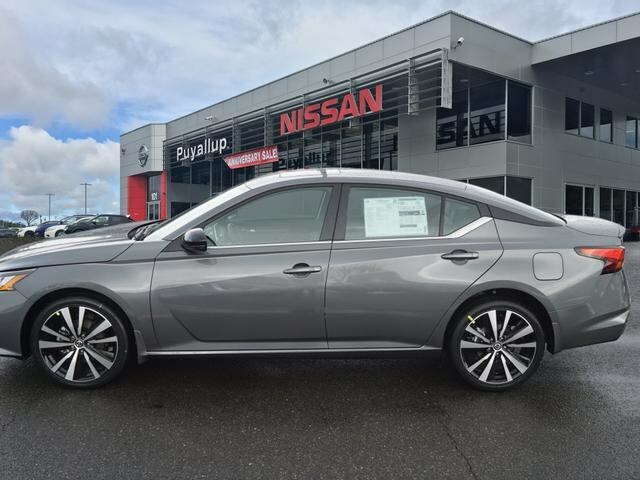 Great MPG: 35 MPG Hwy... 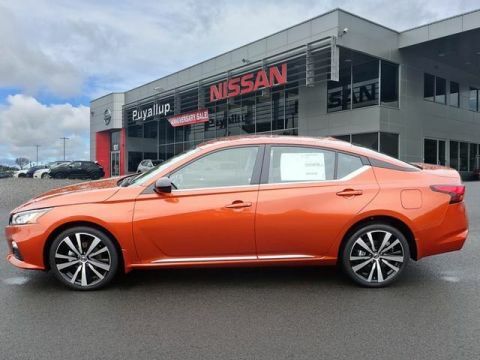 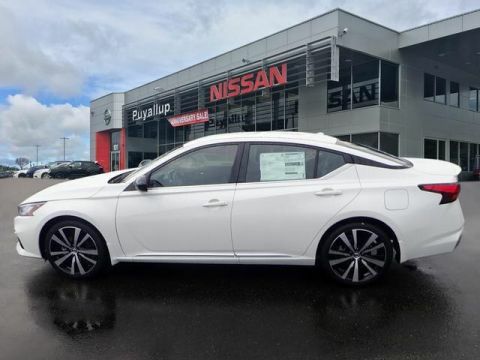 This amazing 2019 Nissan Altima 2.5 SR, with its grippy AWD, will handle anything mother nature decides to throw at you*** Safety equipment includes: ABS, Traction control, Curtain airbags, Passenger Airbag, Daytime running lights...Other features include: Leather seats, Bluetooth, Power locks, Power windows, CVT Transmission... Don't forget to visit our pre-owned location next door to check out our large selection of pre-owned vehicles.